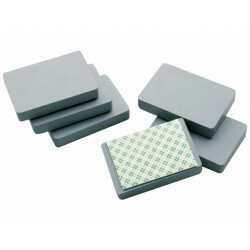 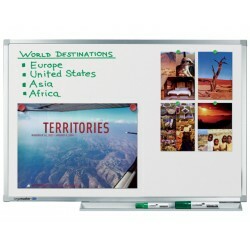 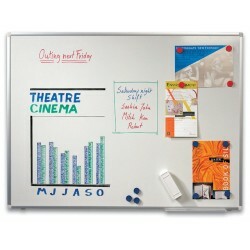 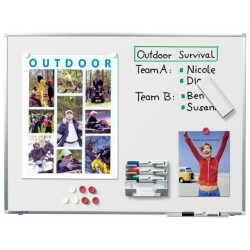 Nobo Folding magnetic dry wipe boards offer flexible writing . 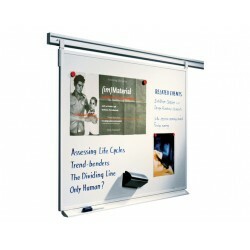 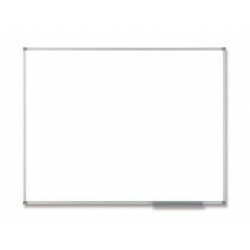 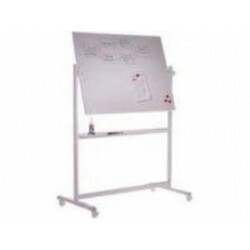 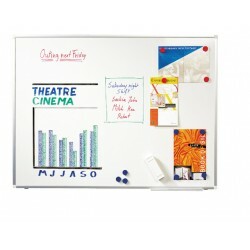 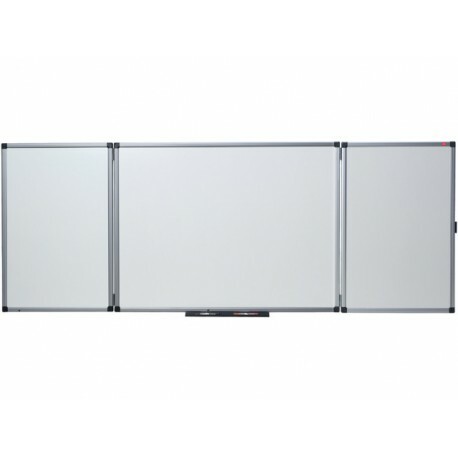 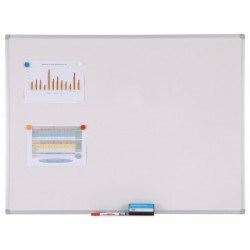 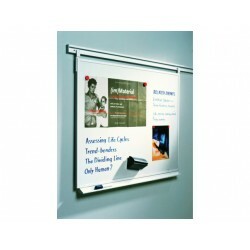 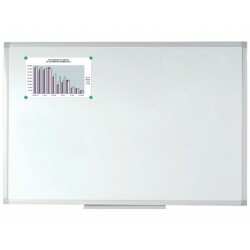 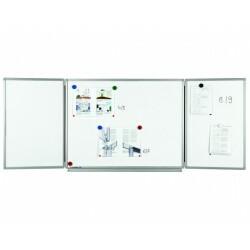 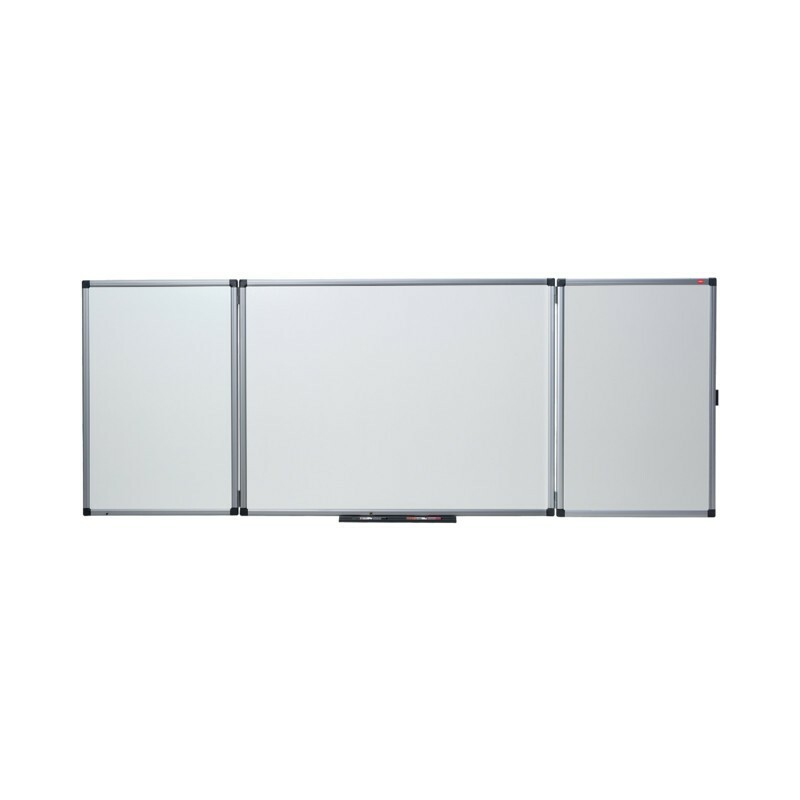 This compact whiteboard has 2 hinged, dry wipe panels creating 5 magnetic writing surfaces .The board size is 1200x900mm when closed, a pen tray and wall fixing kit. 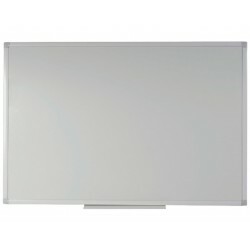 Surface guaranteed for 10 years.